April 22nd will be here before you know it, the official day to celebrate Mother Earth! 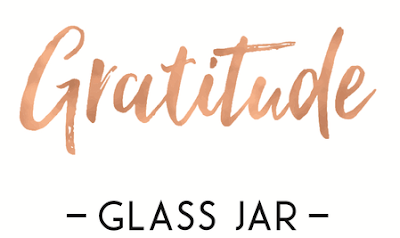 Harness the power of positivity and be grateful for Mother Earth with Gratitude Glass Jars! Support and inspire others to write down their notes of Gratitude and love towards themselves and others with these stylish sentiments. A complete range of jars with a higher purpose to capture life’s events, love and advice, and words of wisdom, Gratitude Glass Jars are beautifully created, handcrafted designs with wooden lids, packaged in a chic box.